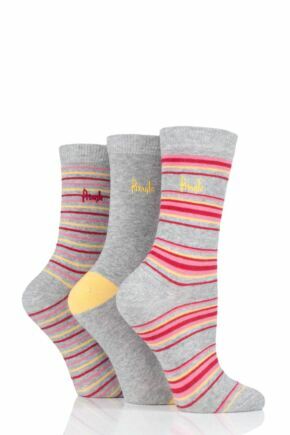 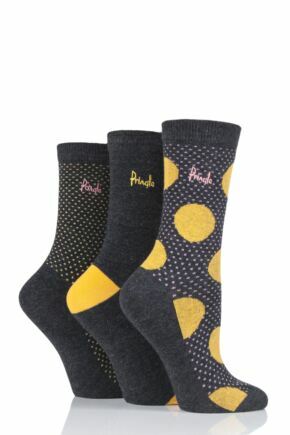 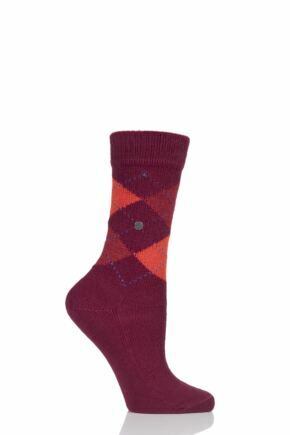 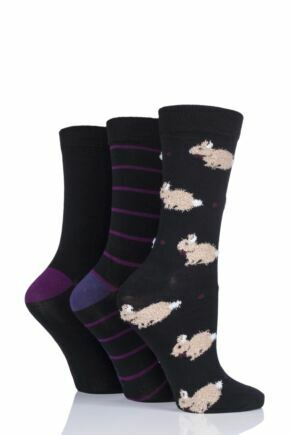 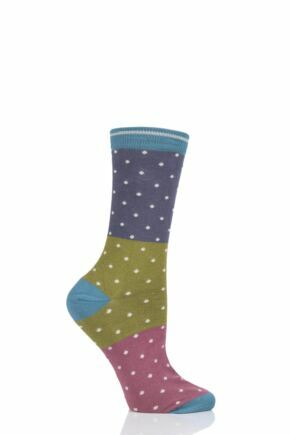 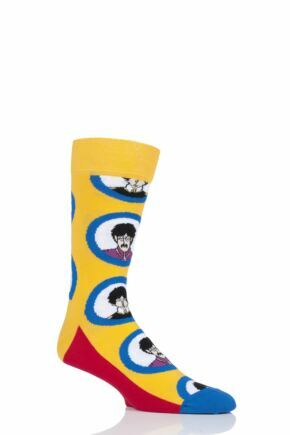 From classic argyle, to stylish stripes and pretty polka dots, this range of ladies' patterned socks is fun and funky. 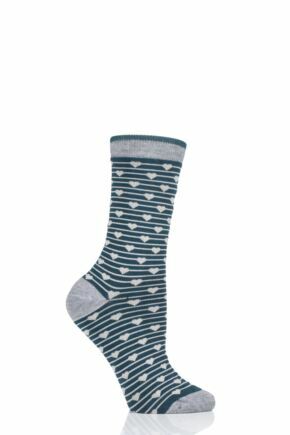 Dabble in a range of patterns and instantly introduce a twist to your outfit; super sweet when worn with a dress and mary-jane shoes or cool and preppy when worn with shorts and pumps. 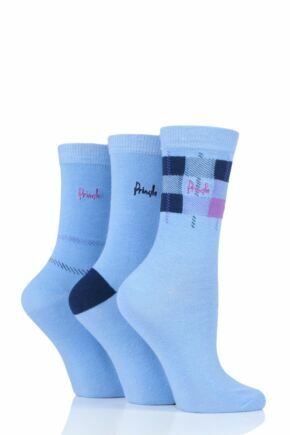 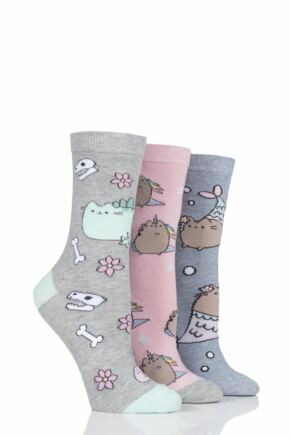 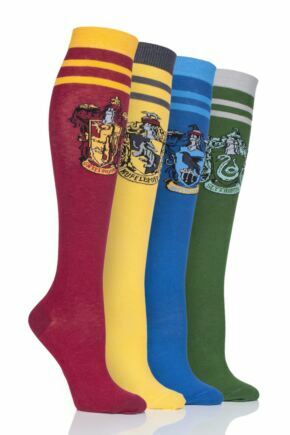 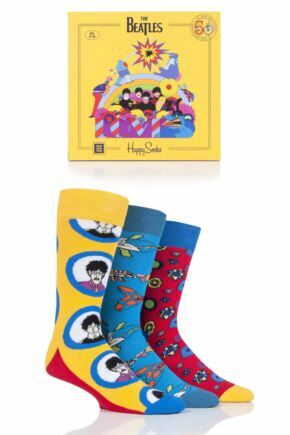 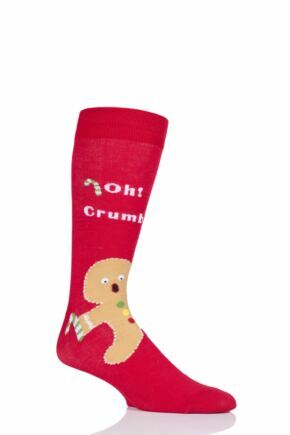 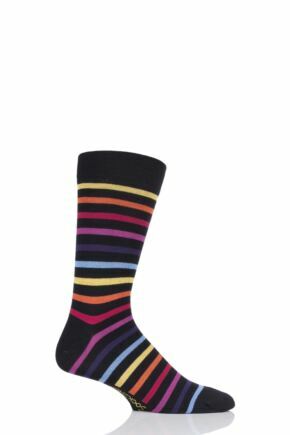 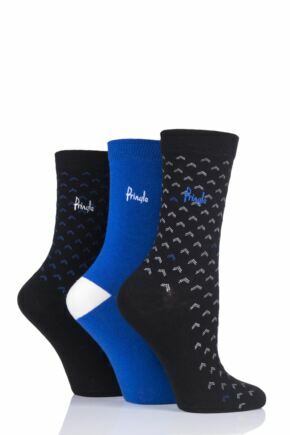 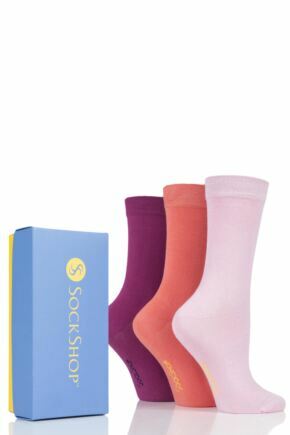 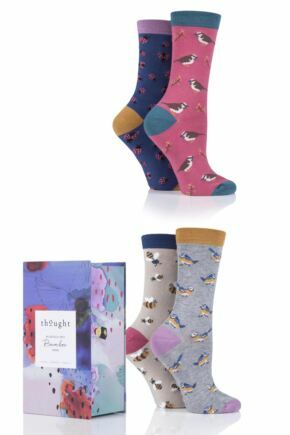 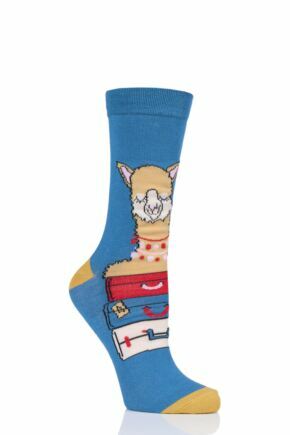 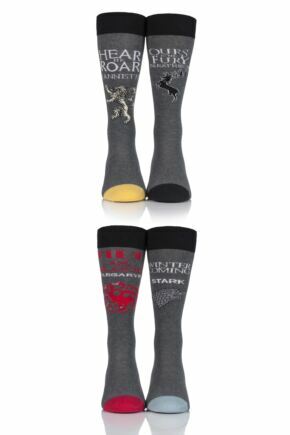 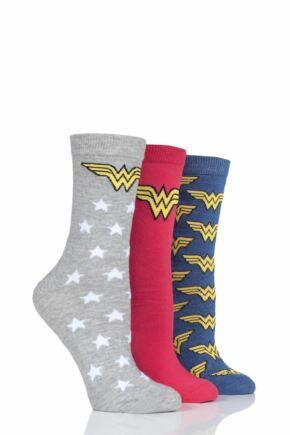 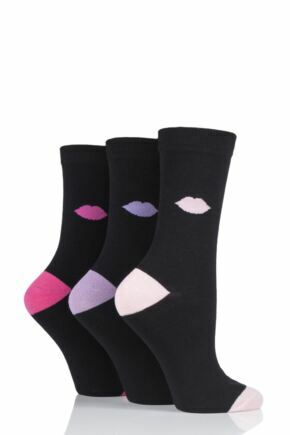 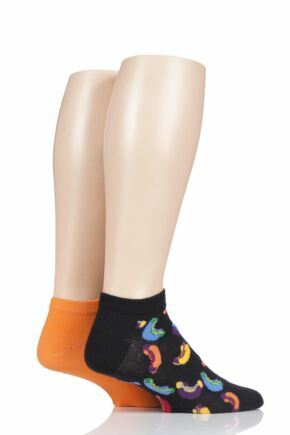 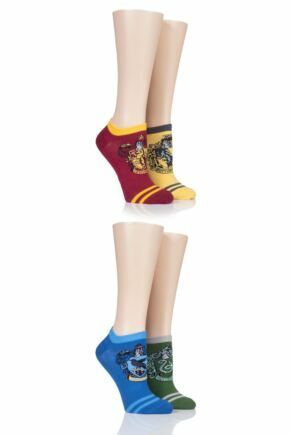 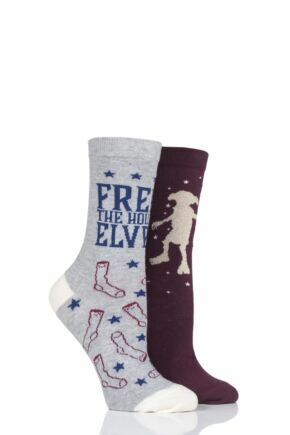 This massive range of patterned socks includes ankle high, knee high and trainer socks in a wide variety of materials, colours and - of course - funky patterns.